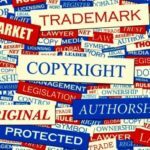 What Do I Do If My Trademark Has Been Opposed? 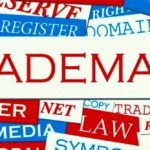 A few months after filing your trademark, you will hear from a Trademark Examiner regarding your application. Assuming there are no issues, an Examiner will publish your mark for “opposition.” This blawg will explain what it means to have an application published for opposition, and this process with the Trademark Trial and Appeals Board… Finish Reading What Do I Do If My Trademark Has Been Opposed? Are YOU a “Trademark Bully”? A trademark serves as a fixed representation of a business’ brand and its goodwill, and conveys a message to consumers of the quality of goods and services offered by the business. However, recently businesses have been taking their exclusive right to use the marks to an extreme. 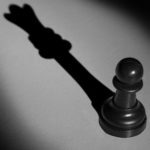 The United States Patent and Trademark Office… Finish Reading Are YOU a “Trademark Bully”?